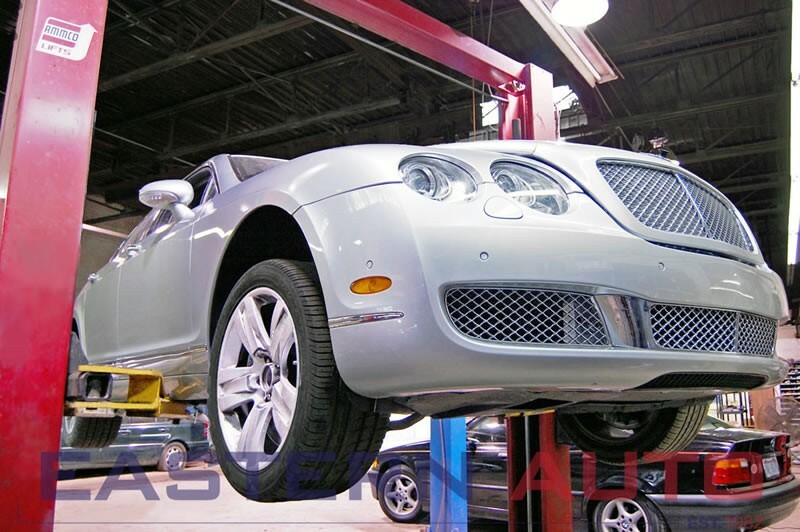 Eastern Auto Company specializes in service, sales, and body repair for European luxury vehicles. 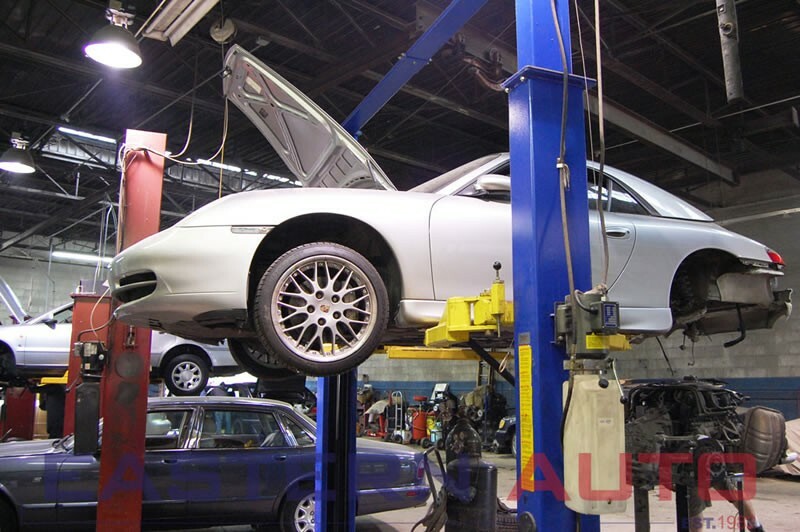 We've provided over 27 years of service for metro Detroit; we are your local Mercedes and BMW experts! We offer free shuttle service, free wi-fi, refreshments, and a clean and modern lobby. 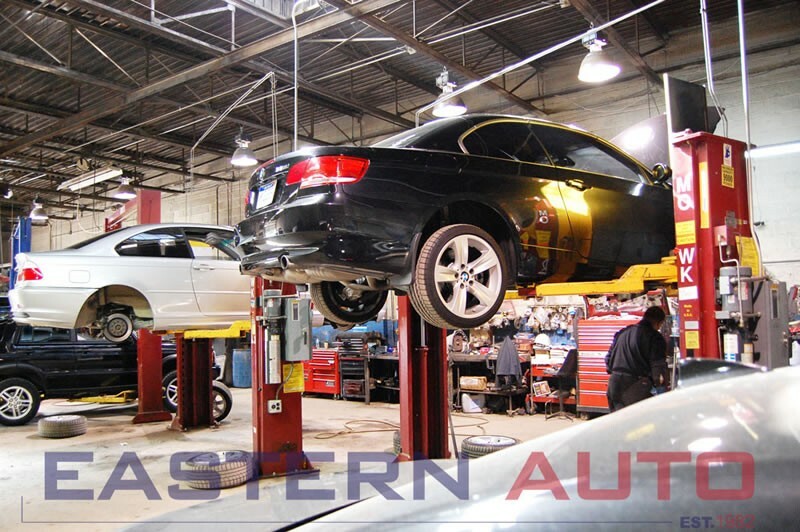 Recently my brakes were acting up on my Audi A6 and I was referred to Eastern Auto by my husband. Not only did they solve my brake issue, but they did it for nearly half the price the dealership wanted to charge me. 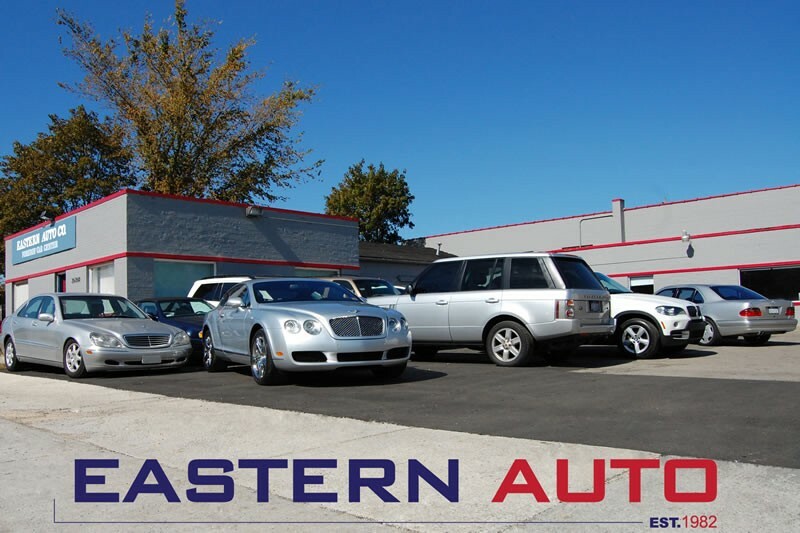 I am so thankful for finding Eastern Auto and I would be sure to refer anyone in the future! 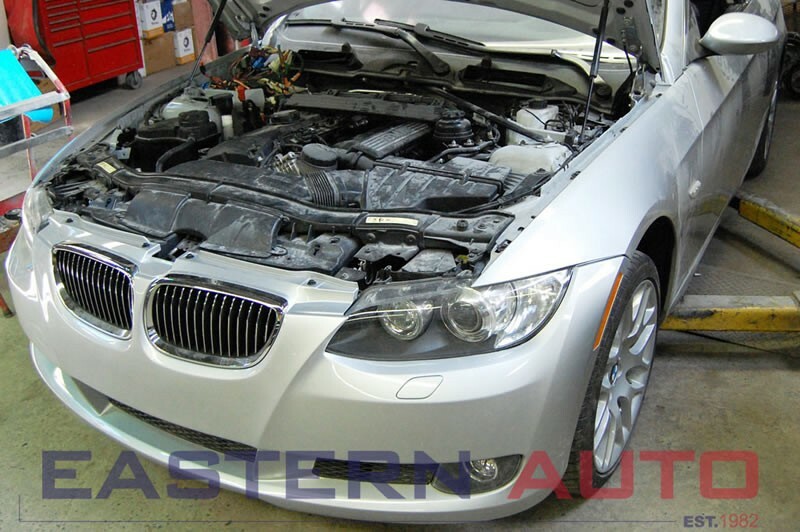 Eastern Auto Company has been servicing all my families Mercedes for years. The quality and craftsmanship is second to none. 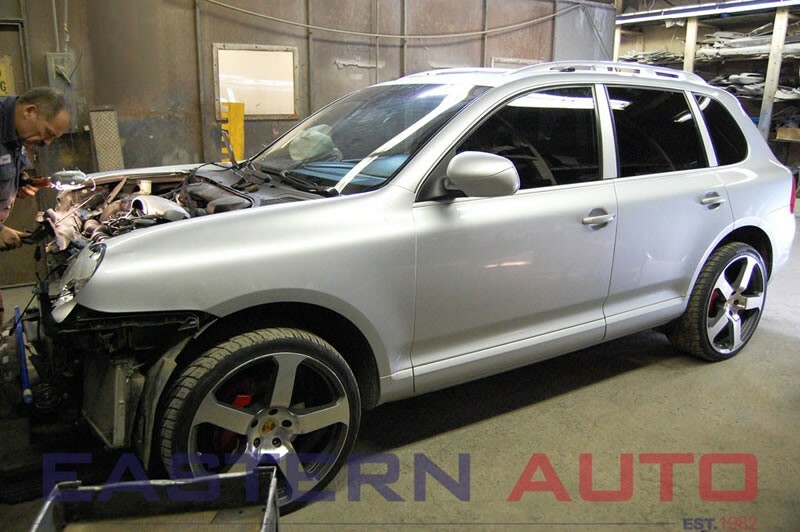 I recently took a 2006 Mercedes in for body work and the end result was unbelievable. The customer service and attentional to detail is what keeps me coming back. 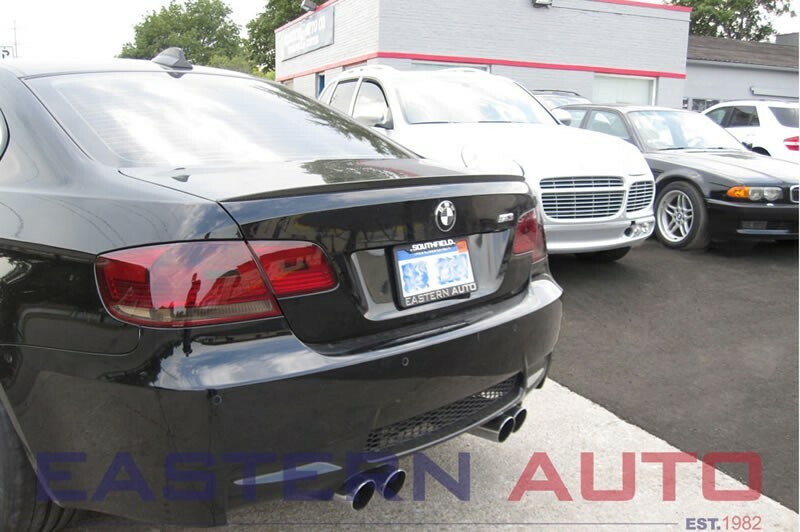 I will recommend everyone I know to take their European cars to Eastern Auto. Will Be Back!!! 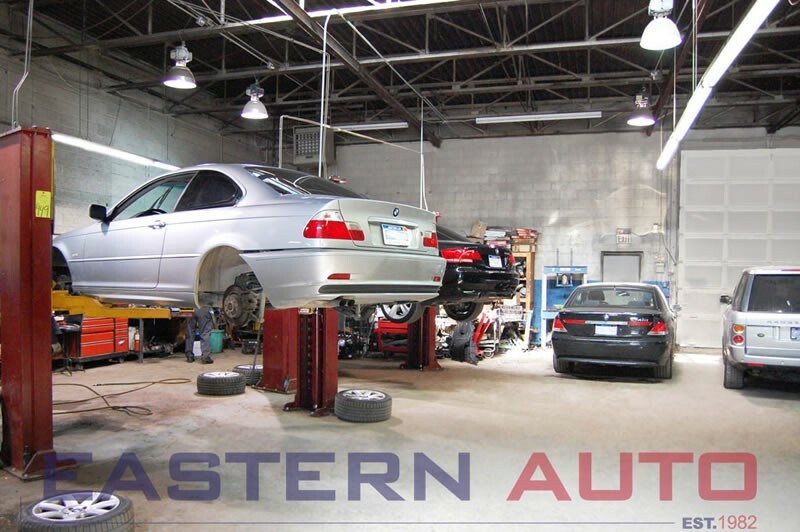 I have taken my 1998 BMW M3 to Eastern Auto for all my car service. When I got into an accident and damaged my front end they were able to fix and match the color so well I couldn't tell it had ever been hit. 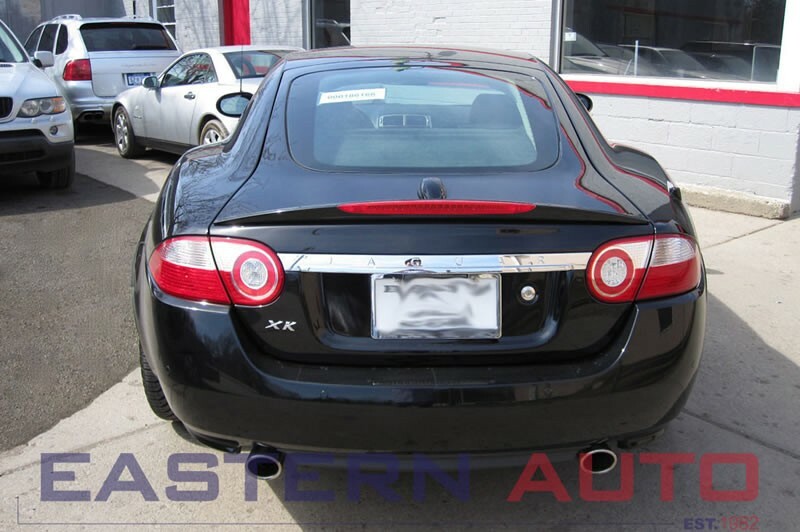 They were also able to get my car back to me in a reasonable amount of time. 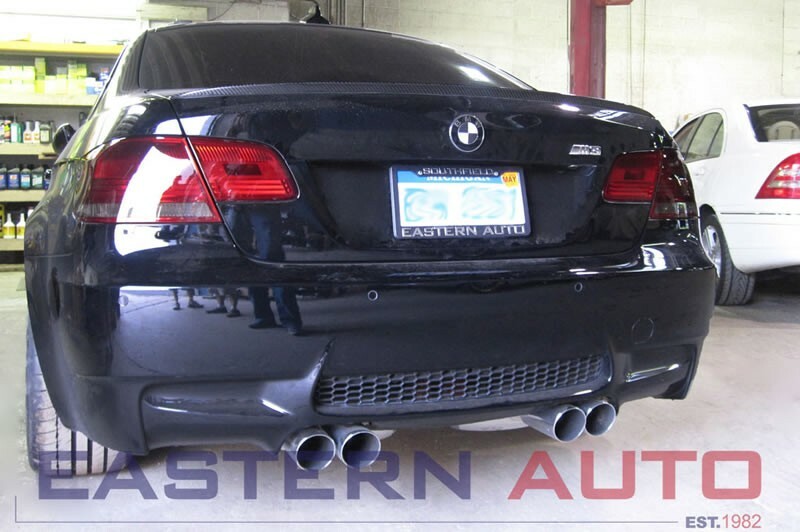 Eastern Auto also installed all my aftermarket parts from my stereo to my rear spoiler. I was very happy with all he work they have done for me and have not had a single problem. 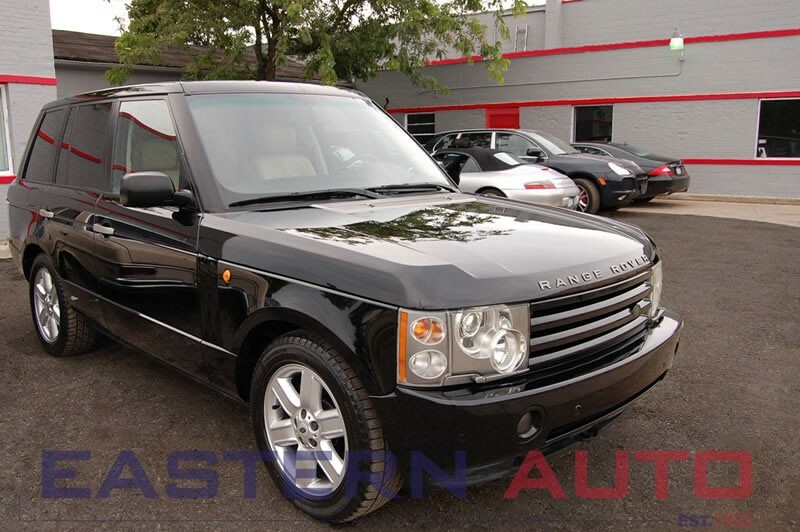 I would highly recommend Eastern Auto for anyone who needs repairs or modifications for their high end rides. 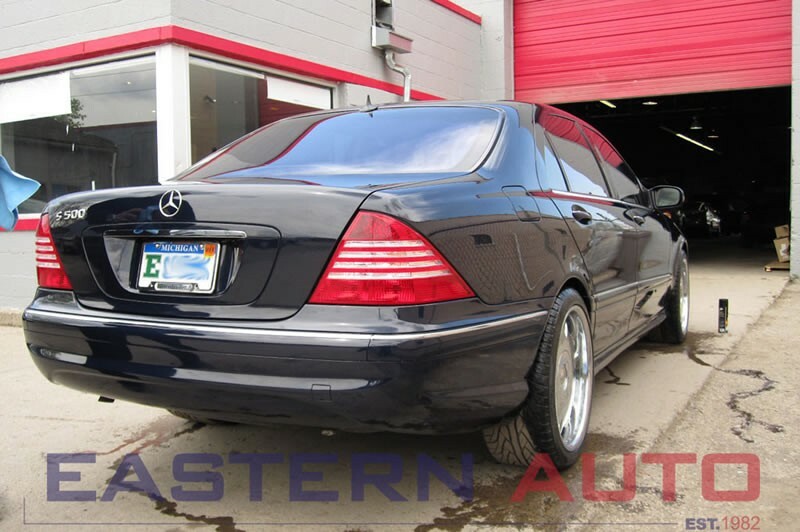 I always get great Mercedes service at a reasonable price at Eastern Auto Company. I used to go to the dealer... never again!